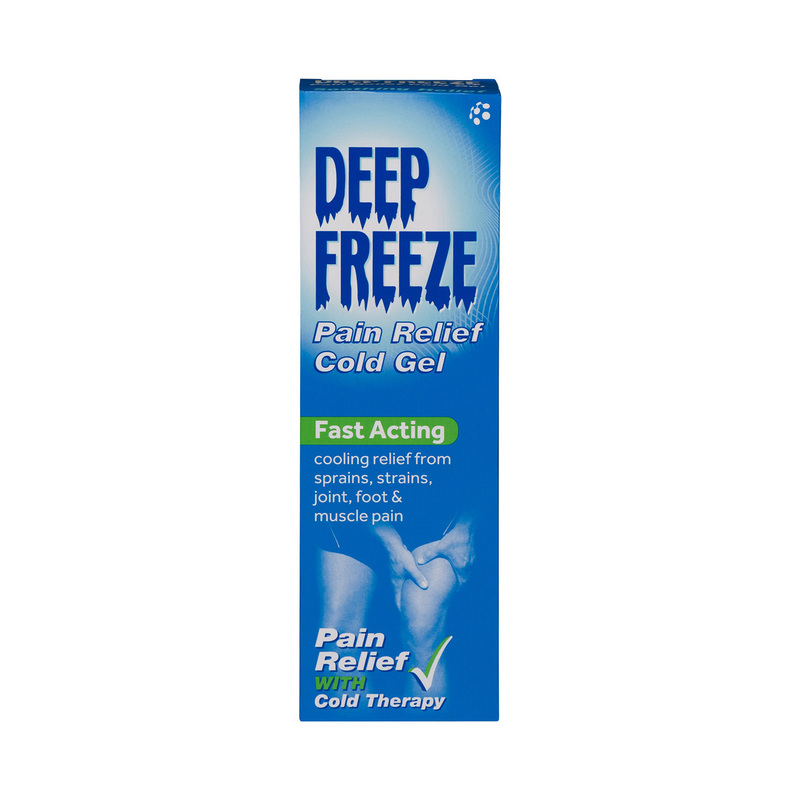 Deep Heat Pain Relief Spray is a pain relieving, warming spray to be used on the skin. 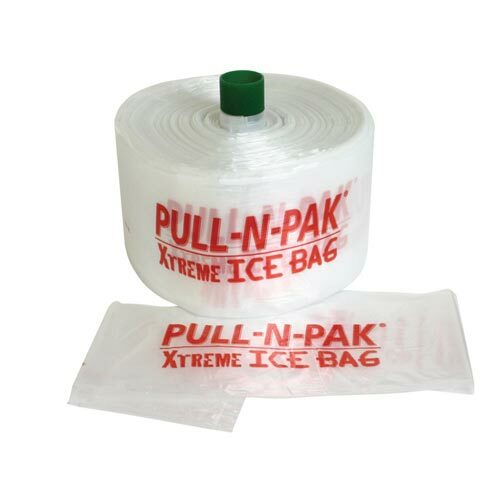 It is recommended for the relief of pain in muscles, tendons, joints or bones, lower back and thigh pain, sprains or strains. Can be used before and after exercise. 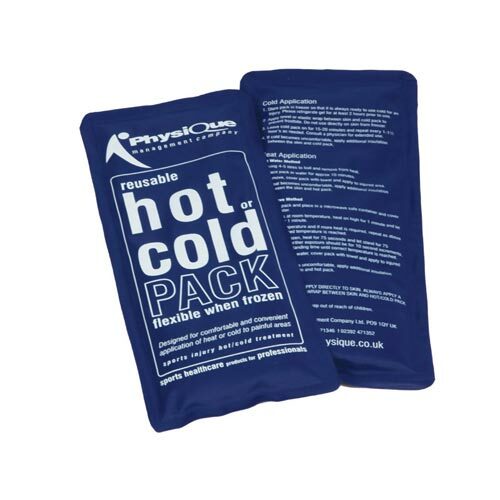 Deep Heat generates penetrating warmth in aching, injured and sore muscles. Deep Heat Pain Relief Spray can be used before and after exercise and contains ingredients that provide pain-relief plus heat. 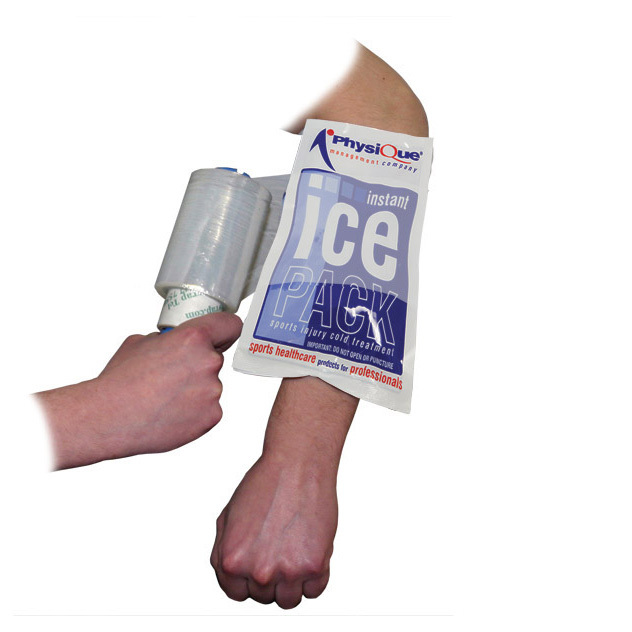 Heat therapy helps to increase blood supply to relax aching and overstretched muscles – re-oxygenating the tissues to help stimulate the natural healing process. Use this medicine only on your skin. Adults and children over 5 years only. Always try on a small area first and use sparingly. Shake can well before use. Hold the nozzle not less than 15cm (6”) from the site of pain and spray in 2-3 short bursts. Massage not required. Protect the face when spraying around the neck and shoulders. Repeat up to 3 times per day and wash hands immediately after use.